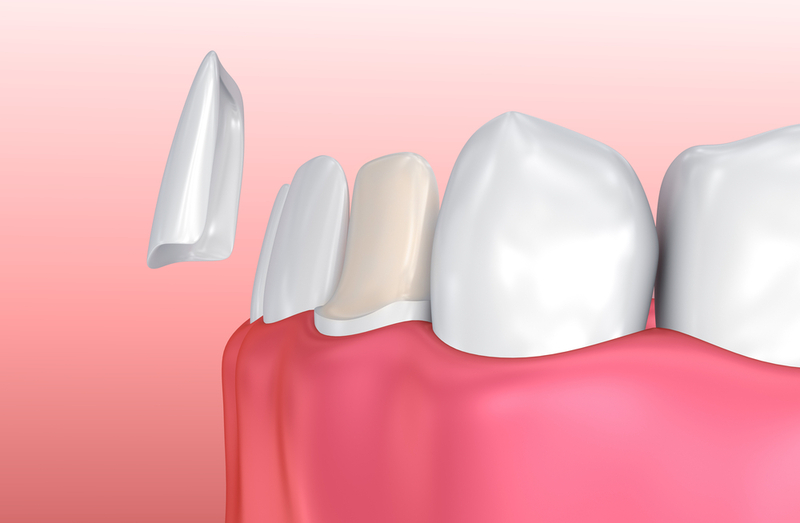 Porcelain veneers are a thin, custom-made molding that are designed to cover the front of the tooth, restoring your smile and overall aesthetics. Since your smile is often the first thing people notice about you, it is of the utmost importance that you confidently present yourself and show off that beautiful, pearly white smile. For many, porcelain veneers are the solution they have been searching for. They are an ideal choice for those who are looking for a simple way to improve their smile. Porcelain veneers can cover up unsightly gaps, embarrassing stains, and hide misshaped or crooked teeth. Dr. Anup Naik and the entire Las Colinas dental team are here for all your cosmetic dentistry needs, including porcelain veneers. Considered one of the top dentists in the DFW area for the last 10 years, Dr. Naik has helped countless people over the years achieve the smile they always wanted with the assistance of porcelain veneers. A specialist in these restorations, Dr Naik has completed thousands of veneer cases – his perfectionism leaves his patients overwhelmed with their results! He gets a great deal of joy in affecting their lives in such a positive way and giving them the confidence which will last them a lifetime. Each veneer is bonded to the front of the tooth, resulting in a welcoming and beautiful smile that you will be proud to show off. At our Dallas dental clinic, we utilize only the best technology in the business, which allows us to provide our patients with the highest level of satisfaction there is. Building and maintaining relationships is of the utmost importance to us, which is why we strive to ensure our patients are happy and pleased with whatever cosmetic dentistry service they received. As briefly mentioned above, veneers are very thin, porcelain shells that are customized to each and every patient. Dr. Naik will personally fabricate a veneer that is designed to adhere to the front surfaces of your teeth, leaving you with a stunning white smile. One of the benefits of receiving porcelain veneers from Dr. Naik is that if the patient notices an area or style they do not love, it can be corrected easily before the final cementation. This allows the patient to visualize the result BEFORE they are permanent. Dr. Naik works with the best labs in DFW and has great communication with his lab tech, ensuring he is delivering consistent results that will make his patients happy every single time. One of the top benefits of porcelain veneers is that they look just like dental enamel and are created with the intention of blending in naturally with your other teeth. Veneers are a great option for those who are looking to fix a couple of teeth or their entire smile, depending on the overall condition of the teeth in question. Another reason why porcelain veneers are such a popular cosmetic dentistry service is because they provide instant transformation. This no pain dentistry service can be achieved in as little as two office visits, which is great news for those looking for a quick fix. When combined with our true laser teeth whitening or even a complete smile makeover, patients will be amazed at just how fantastic their smile can look. 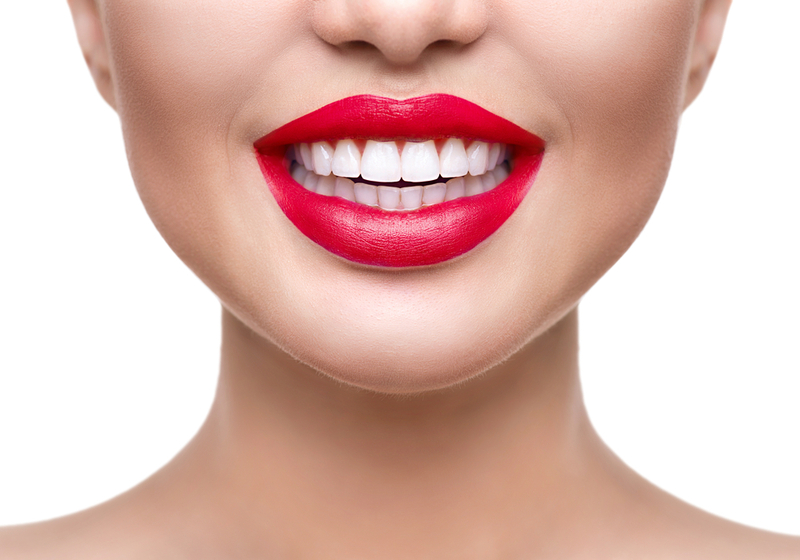 There are many different reasons – and benefits – to getting porcelain veneers, all of which our knowledgeable Dallas dental team can discuss with you. A perfectionist at heart, Dr. Naik is happy to discuss whether or not porcelain veneers are the right choice for you, or if a different Las Colinas cosmetic dentistry service may be a better option. Please do not hesitate to contact us today to find out more or schedule an appointment with Dr. Naik.